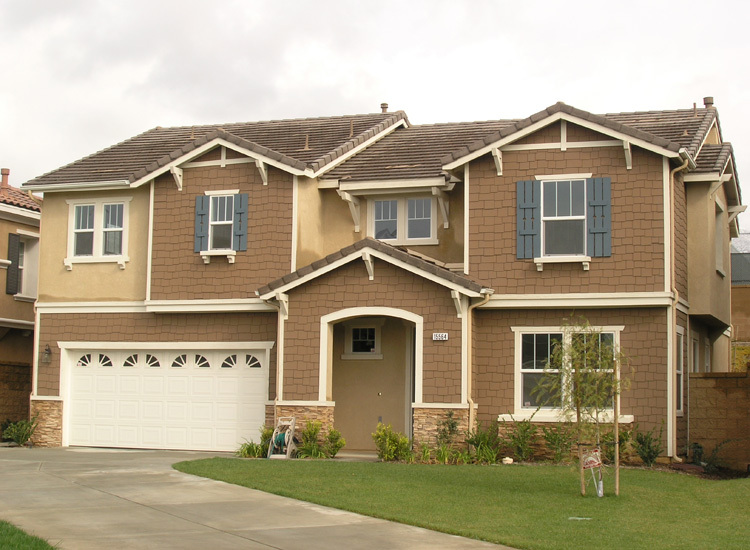 Please select any image below to view larger images. Then use arrows to view all images. 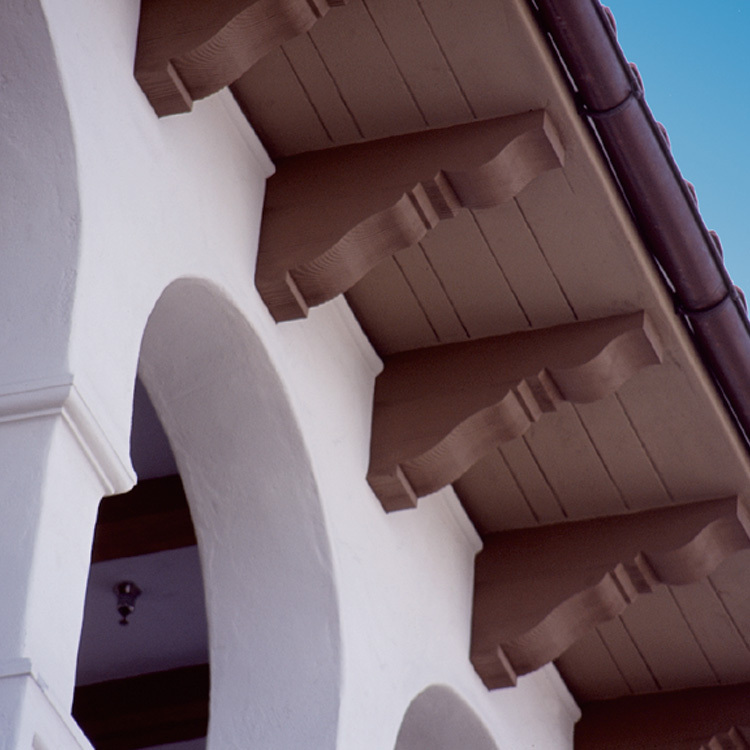 Rafter tails are a great way to add a distinctive look to any home. 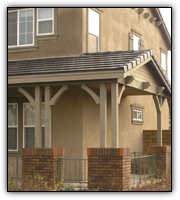 Polyurethane rafter tails can be easily installed over truss ends or any wrapped eaves. 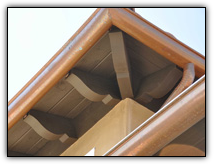 Polyurethane rafter tails are uniform in shape, color and workability. 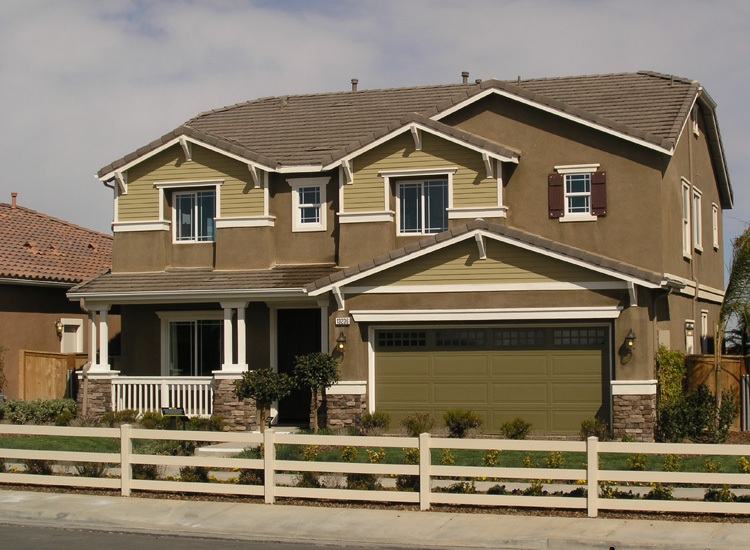 Corbels add to the beauty and elegance of any exterior. 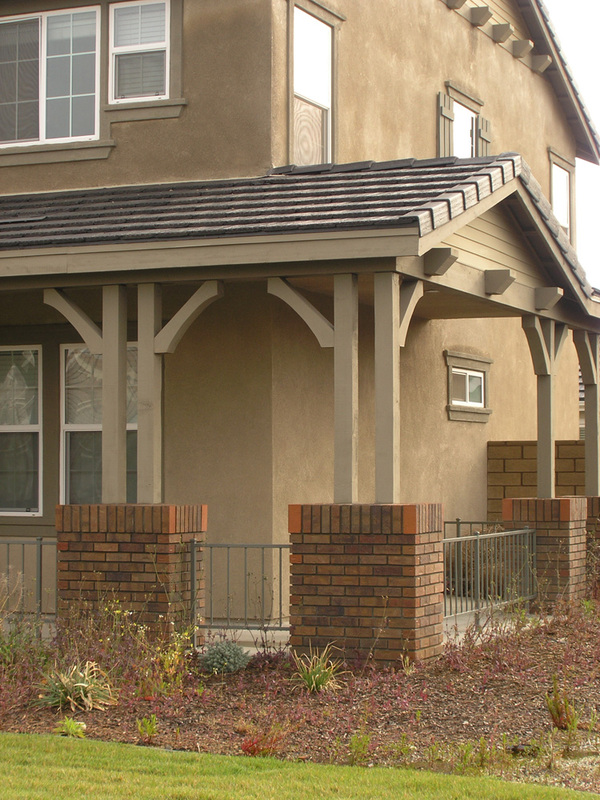 Corbels can be installed directly over existing structures or rafters. 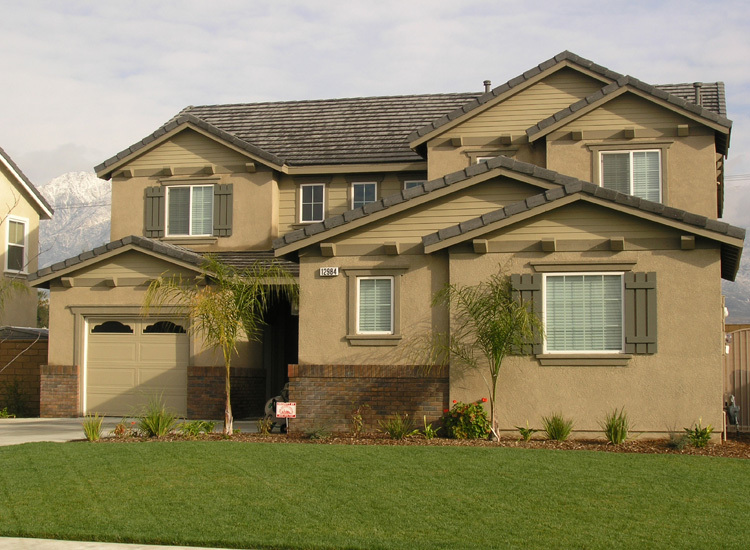 We offer hundreds of details to enhance any architectural style. 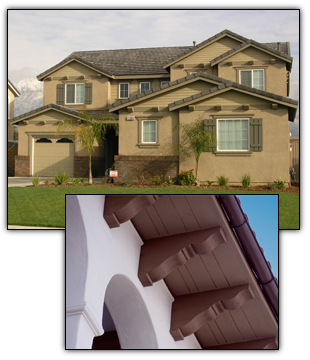 Like other polyurethane products, these corbels are always termite proof and significantly easier to ship due to their light weight. 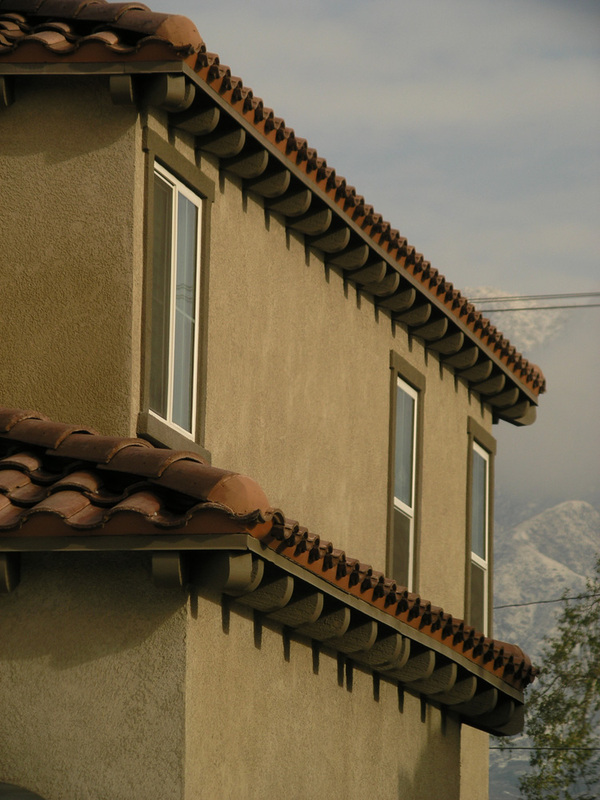 A beam end extending beyond the roof line is susceptible to the elements more than usual. 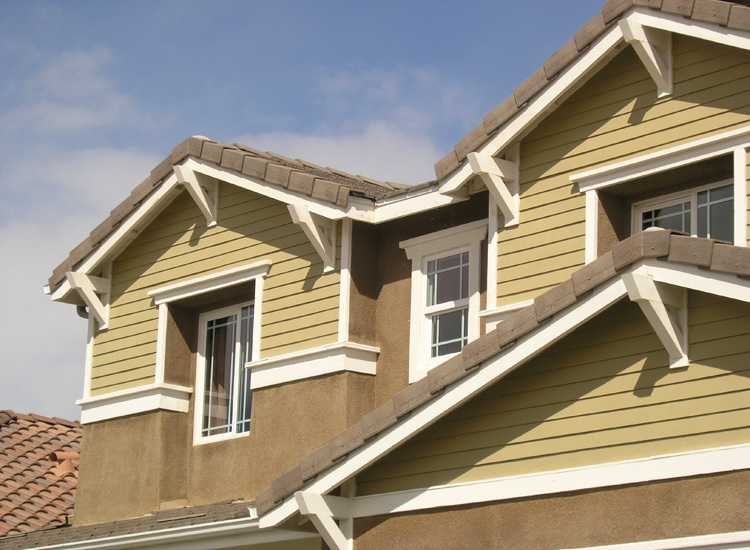 Polyurethane outlookers are the perfect choice for long lasting durability. 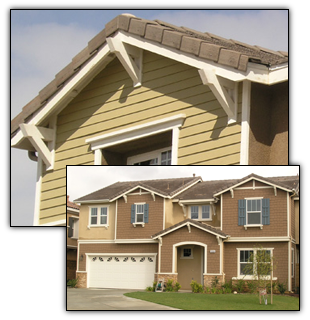 A better choice than wood in that they are impervious to moisture, rot, warping and splitting. 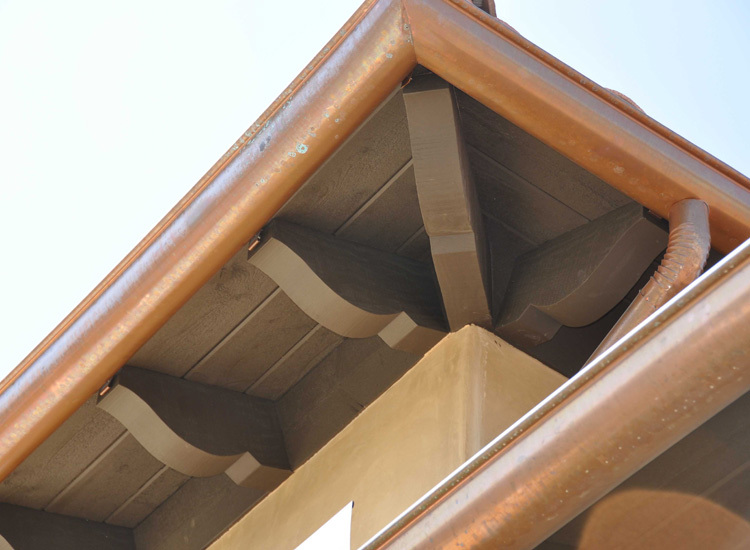 And since they are molded as one piece, there is no exposed metal hardware to eventually rust and stain your building. The Polyurethane knee braces are not structural, but give the appearance of structural enhancements. Knee braces are easy to install due to their light weight and uniform shape. 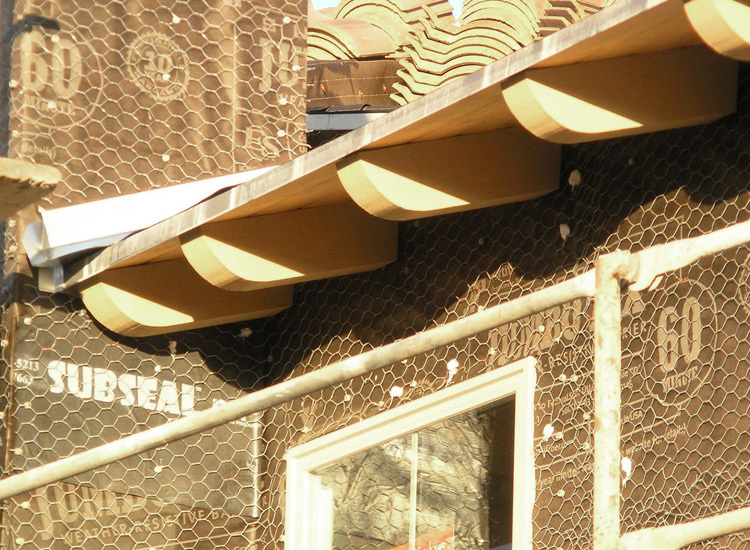 Installers use all their same tools and fasteners as they use with wood construction.